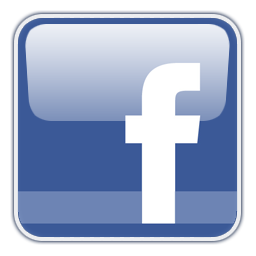 Dan Barnum, FAIA: "Do We Have the Courage?" 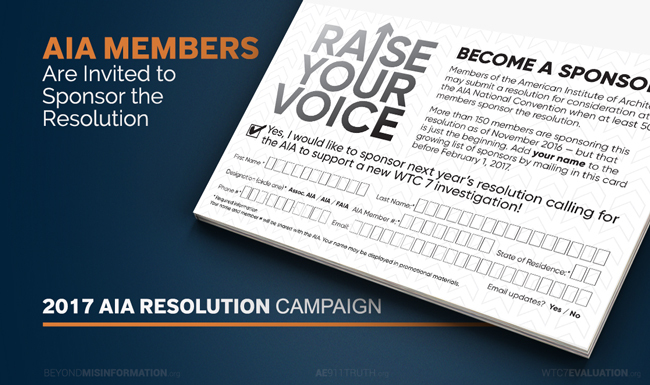 We’ve made swift progress over the past few days in our audacious campaign to contact tens of thousands of AIA members about next year’s WTC 7 Resolution. Having raised $14,000 since November 29, we’re now just $11,000 shy of our adjusted $25,000 goal, which will allow us to reach a staggering 25,000 AIA members! Although we decided to reduce the mailing list from 50,000 to 25,000, we’ll still be sending our captivating mailer to 2,500 local and national AIA leaders, as well as to every member in 72 of the largest U.S. cities. This is where most of the votes will come from when they are cast at the national convention next spring. Help us raise the final $11,000 by December 15 so that we can take this massive step forward in getting the architecture profession to finally acknowledge — and get behind — the need for a new WTC 7 investigation. Don’t forget: With a donation of $25 or more ($30 for non-U.S. residents), you’ll also receive your own copy in the mail! 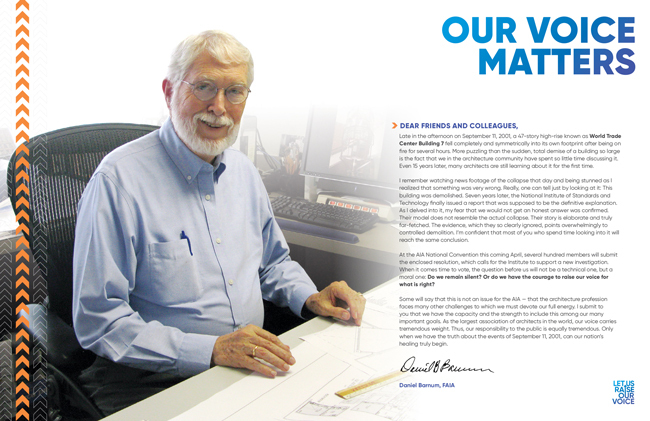 If you haven’t read Dan Barnum’s letter that starts off the mailer, we encourage you to do so now. It is the very essence of speaking truth to power! Meanwhile, the mailer’s cover showcases the names of nearly all of the 175 AIA members who’ve stepped up so far to be sponsors of the resolution. And enclosed in the mailer is a prepaid business reply card that makes it easy for members to add their names as sponsors. It is because of the courage of these individuals that we will eventually succeed in galvanizing architects everywhere to support a new WTC 7 investigation. 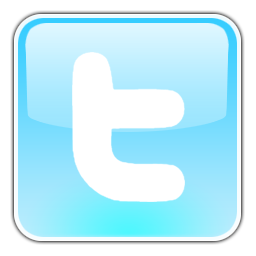 We thank you for your steadfast support of our efforts!